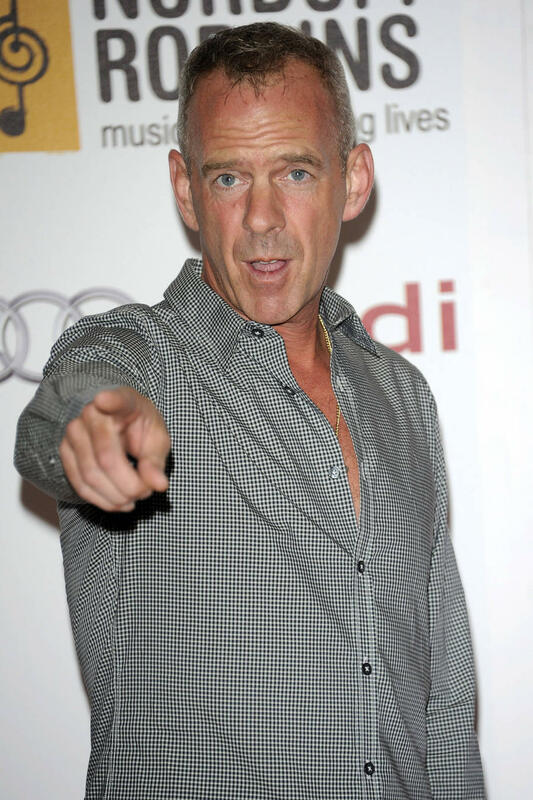 Fat Boy Slim and Zoe Ball are ''very happy'' to be spending more time with one another despite splitting up last year after almost 20 years of marriage. 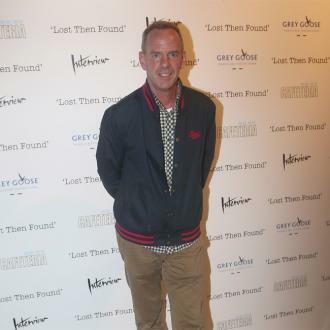 Fat Boy Slim and Zoe Ball are ''very happy'' to be spending more time with one another. 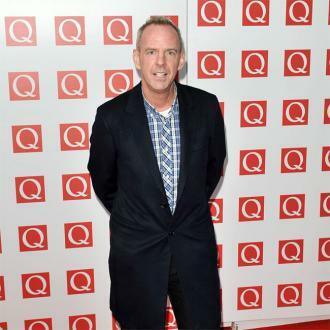 The 54-year-old DJ - whose real name is Norman Cook - was married to the blonde-haired beauty for almost 20 years before the former couple decided to go their separate ways last year, and despite their split the pair still get on ''great'' and often meet up. Speaking about the duo - who have seven-year-old daughter Nelly and 16-year-old son Woody together - to The Sun newspaper, a source said: ''Zoe and Norman were spotted enjoying dinner with a small group of friends. And the pair even put on a united front when they celebrated their eldest child's success when he recently received his GCSE results. The 46-year-old television and radio presenter shared a picture of the 'Right Here, Right Now' hitmaker holding the results certificate as he posed beside his son for a photograph. The news of Zoe and Fat Boy Slim's close friendship comes just a few months after Zoe lost her partner Billy Yates who tragically passed away earlier this year at the age of 40. The star has recently paid tribute to her late lover three months after his death, which saw her open up about her grief and how much love she has for her ''Happy Feets Boy''.